Just like today, getting food from farm to table in the early modern British world was hard work. And just like today, most of that hard work went unrecognized. 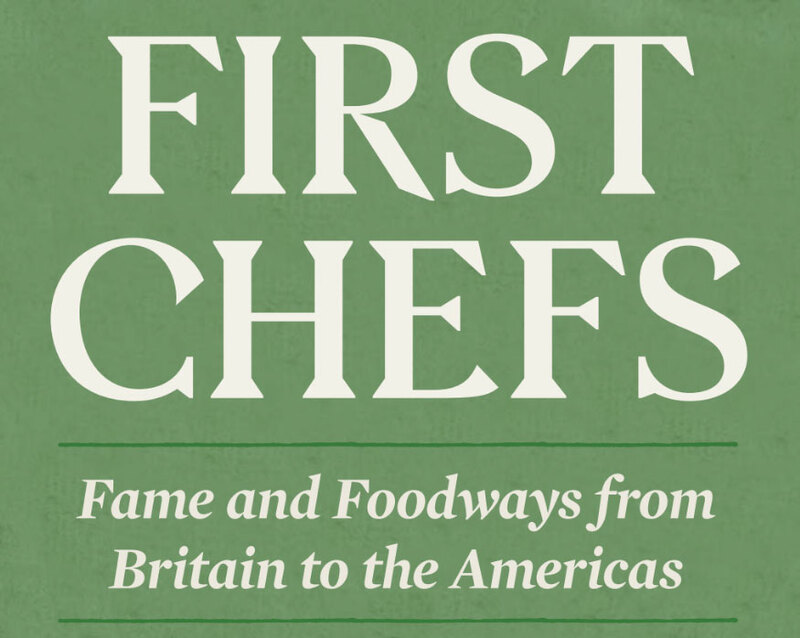 First Chefs tells the stories of the named and unnamed heroes of early modern food culture, and juxtaposes the extravagance of an increasingly cosmopolitan and wealthy upper class against the human cost of its pleasures: the millions of enslaved women, children, and men, servants, gardeners, street criers, and laborers who toiled to feed themselves and many others.